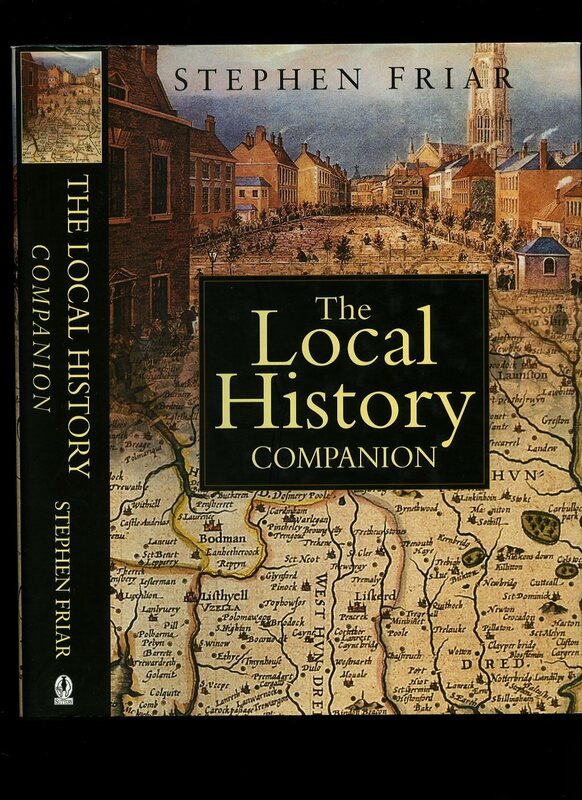 Published by Alan Sutton Publishing Limited., Phoenix Mill, Thrupp, Stroud, Gloucestershire First Edition 2003. 2003. 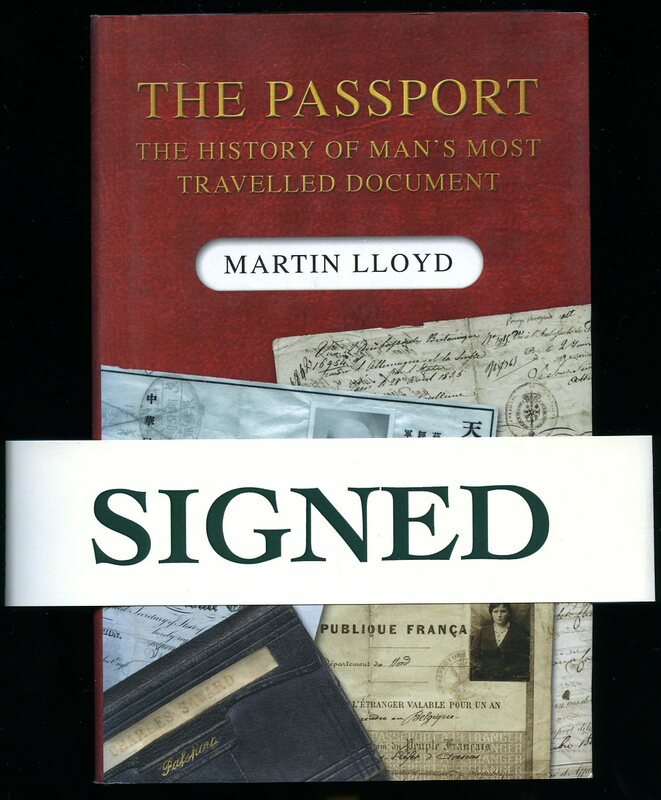 Published by Tempus Publishing Ltd., The Mill, Brimscombe Port, Stroud, Gloucestershire First Edition 2000. Gloucestershire 2000. 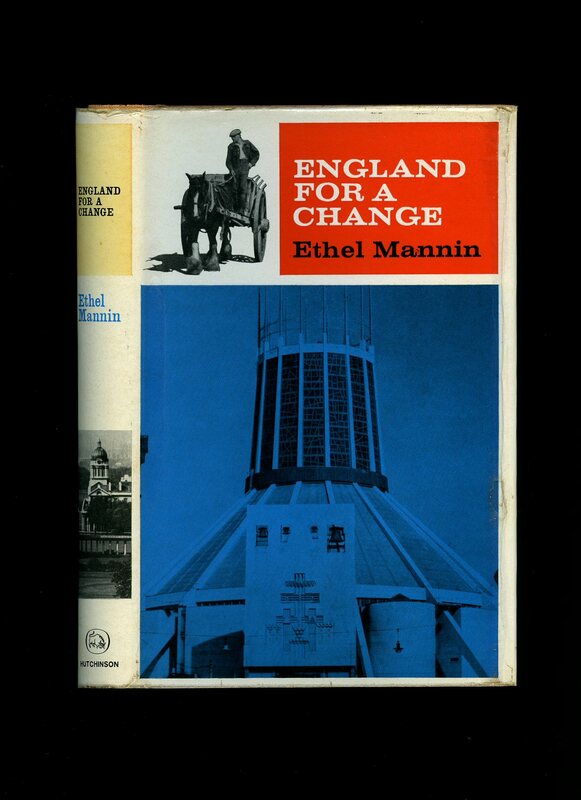 Published by Hutchinson & Co. Ltd., 178-202 Great Portland Street, London First Edition 1967. London 1967. 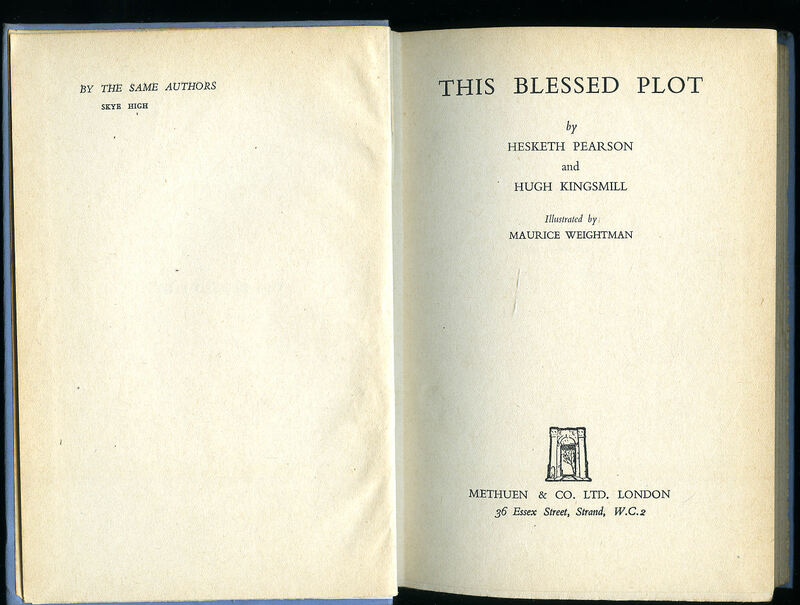 First edition hard back binding in publisher's original butternut cloth covers, navy lettering to the spine and the upper panel, navy illustrated end papers. 8vo. 9½'' x 6¼''. Contains 159 printed pages of text with monochrome illustrations and photographs throughout. Without any ownership markings and in Very Good condition with small bumps to the corners, no dust wrapper. Member of the P.B.F.A. 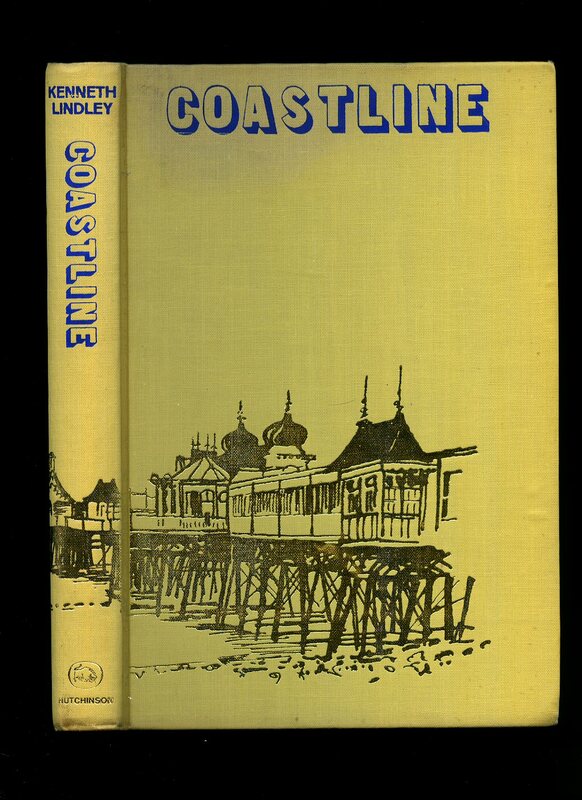 Published by George Newnes Ltd., Tower House, 8-11 Southampton Street, Strand London First Edition 1955. 1955. First edition hard back binding in publisher's original black and burgundy crocodile skin effect cloth covers, gilt title and author lettering to the spine, end paper maps. 8vo. 9'' x 6''. Contains [x] 174 printed pages of text with monochrome photographs throughout. Near Fine condition book in Very Good condition dust wrapper with rubs to the corners and spine ends, not price clipped, 15/-. Dust wrapper supplied in archive acetate film protection, it does not adhere to the book or to the dust wrapper. Member of the P.B.F.A. Published by Hutchinson, London Second impression 1968. 1968. Hard back publisher's original beige cloth covers, gilt stamping, grey end papers. 8vo 8¼" x 5½" 214 pages. Photographic illustrations. Nr. Fine in Very Good price clipped dust wrapper with light lifting of laminate to upper fore edge and lower gutter. Dust wrapper protected. Member of the P.B.F.A. Published by Gall & Inglis, 12 Newington Road, Edinburgh circa 1905. Edinburgh circa 1905. Hard back binding in publisher's original crimson cloth covers, gilt title and author lettering to the spine and to the upper panel. 8vo. 7'' x 4¼''. Contains [xii] 266-512 [32 Index] printed pages of text with elevation plans and measurements throughout. Rub to the top of the spine, corners turned in, gilt oxidised to the spine and in Good condition book, no dust wrapper. Member of the P.B.F.A. Published by Methuen & Co. Ltd., 36 Essex Street, Strand, London First Edition 1942. 1942. First edition hard back binding in publisher's original pale blue cloth covers, faded gilt title and author lettering to the spine. 8vo. 7½'' x 5¼''. Contains [xii] 214 printed pages of text with monochrome illustrations throughout. In Very Good clean condition, no dust wrapper. Member of the P.B.F.A. 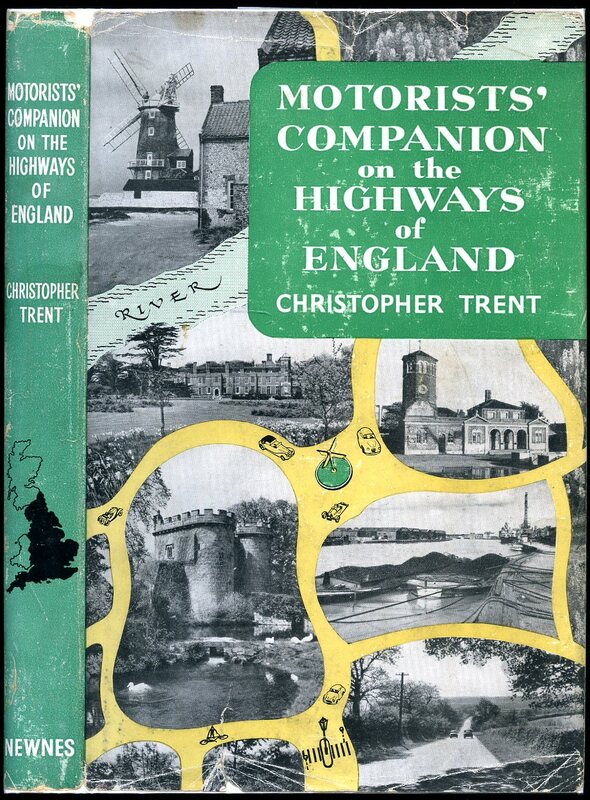 Published by George Newnes Ltd., Tower House, 8-11 Southampton Street, Strand London First Edition 1961. 1961. First edition hard back binding in publisher's original scarlet/orange paper covers, silver lettering to spine. 8vo 8¾" x 5¾" 224 pp. 32 pages of monochrome photographic illustrations and line drawings by Felix Kelly. Very Good in Very Good dust wrapper with shallow rubs to spine tips and corners, not price clipped 21/-. Dust wrapper supplied in archival acetate film protection. Member of the P.B.F.A. 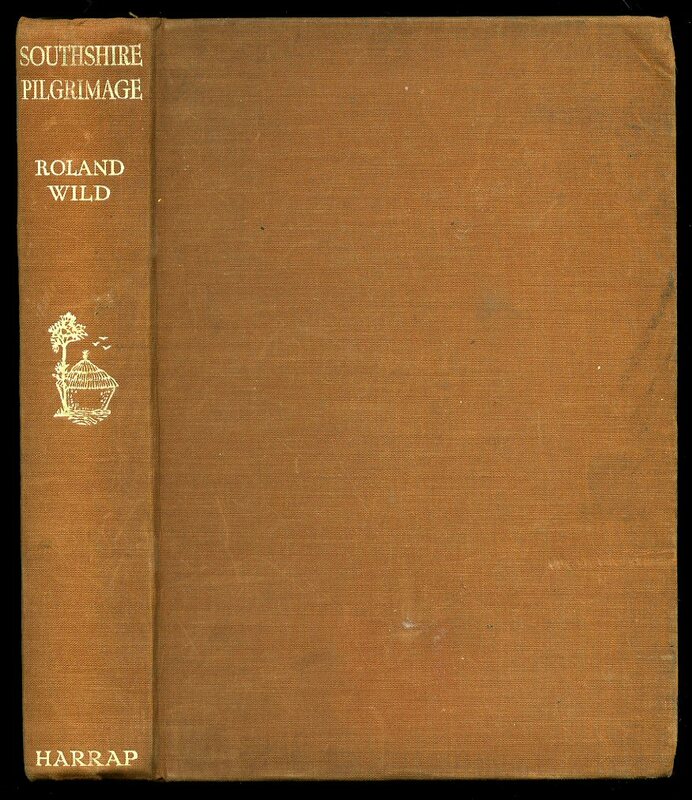 Published by George G. Harrap & Co. Ltd., 182 High Holborn, London First Edition 1939. 1939. First edition hard back binding in publisher's original russet cloth covers, azure lettering to spine. 8vo 7¾" x 5½" 364 pp. Monochrome photographic illustrations. Former name and date to front end paper, corners turned-in and in Very Good condition, no dust wrapper. Member of the P.B.F.A. 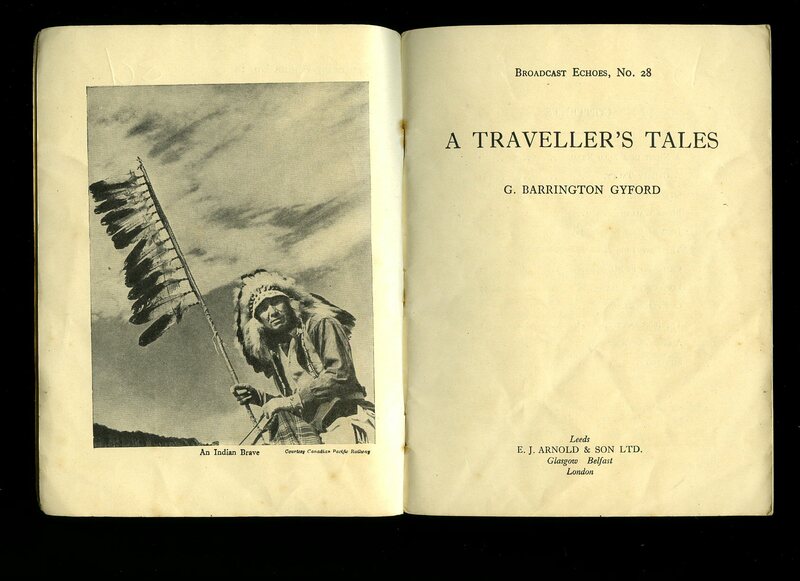 Published by Methuen & Co. Ltd., 36 Essex Street, Strand, London Fourth Edition 1934 [First Edition 1914]. London 1934. 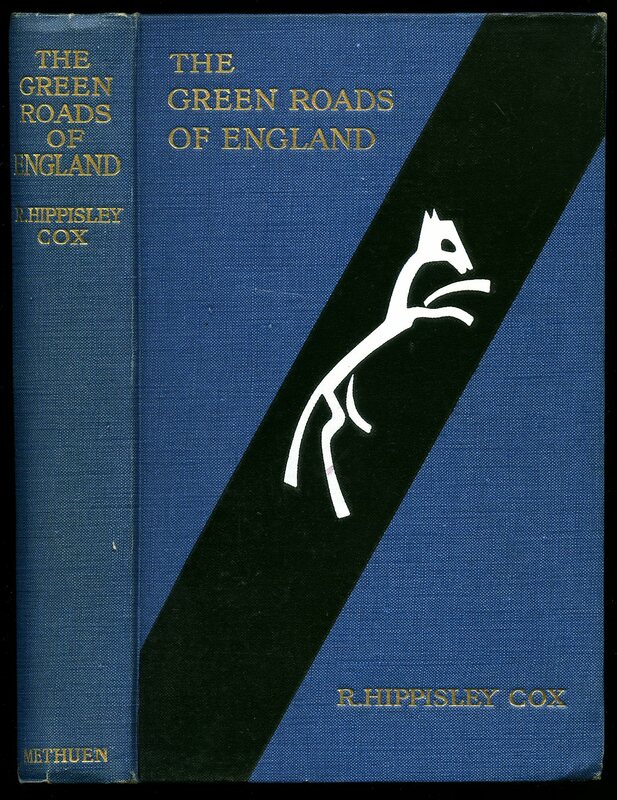 Hard back binding in publisher's original blue cloth covers, gilt title and author lettering to the spine and the upper panel, black diagonal band with chalk white horse to the centre. 8vo. 9'' x 6''. Contains [xvi] 196 [viii] printed pages of text with 24 monochrome illustrations and 9 maps in colour, and 101 plans Without any ownership markings and in superb Fine condition, no dust wrapper. Member of the P.B.F.A. 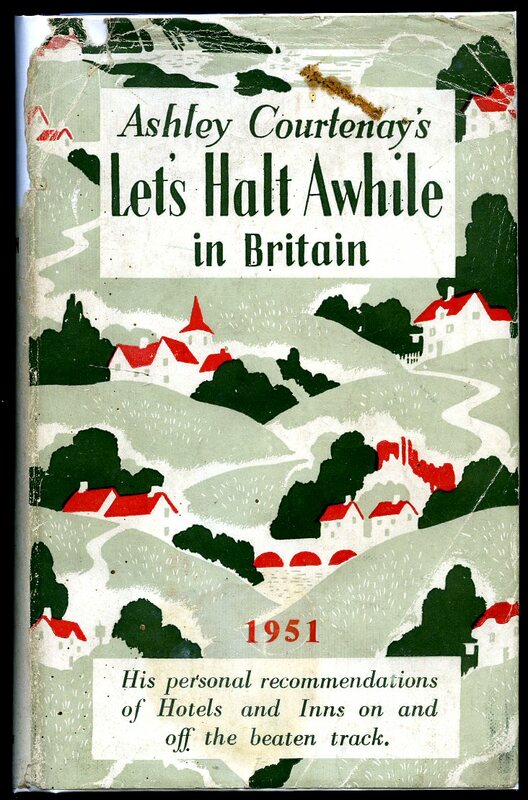 Published by Alan Sutton Publishing Limited., Phoenix Mill, Thrupp, Stroud, Gloucestershire First thus edition 2001. 2001. First revised and updated Sutton edition hard back binding in publisher's original black cloth covers, gilt lettering to spine. 4to 10" x 7" vi, 506 [pages.] 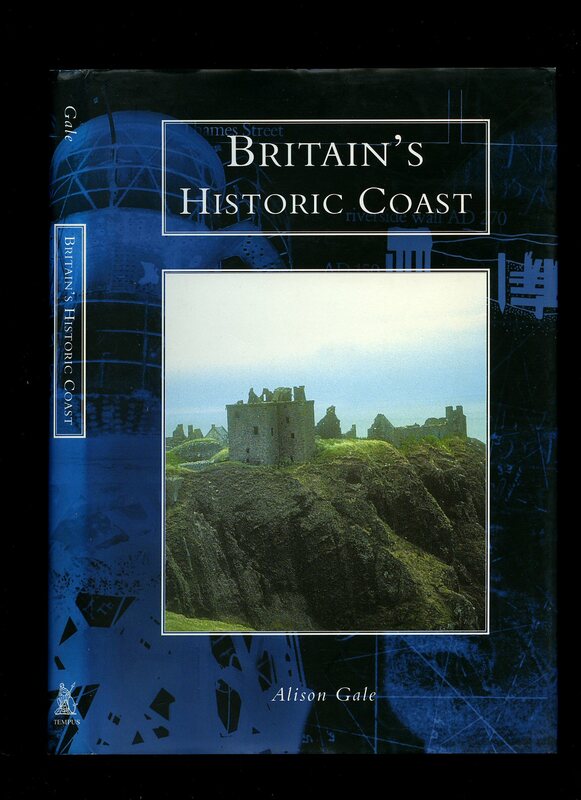 ISBN 0750927224. Colour and monochrome photographic illustrations on glossy silk art paper. Fine in Fine dust wrapper, not price clipped, as new. Dust wrapper supplied in archival acetate film protection. Member of the P.B.F.A. 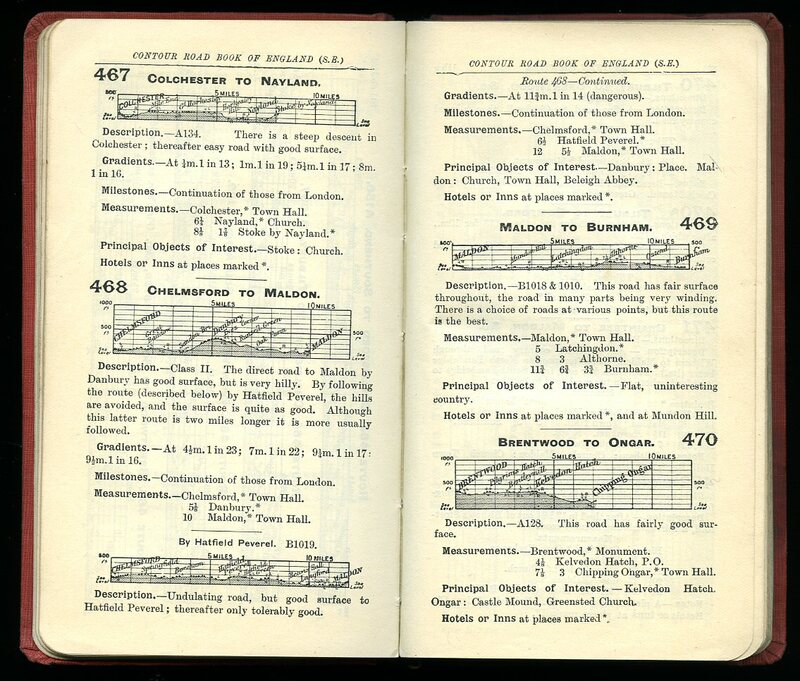 Published For The Dunlop Rubber Co. Ltd., by Ed J. Burrow & Co. Ltd. London. Hard back binding in publisher's original maroon cloth covers, gilt lettering to spine and upper panel, rounded corners. Quarto 11" x 9" 546 pp. Monochrome photographic illustrations. Ugly 100 mm x 40 mm piece missing to top of lower panel, hinges weak. Member of the P.B.F.A. 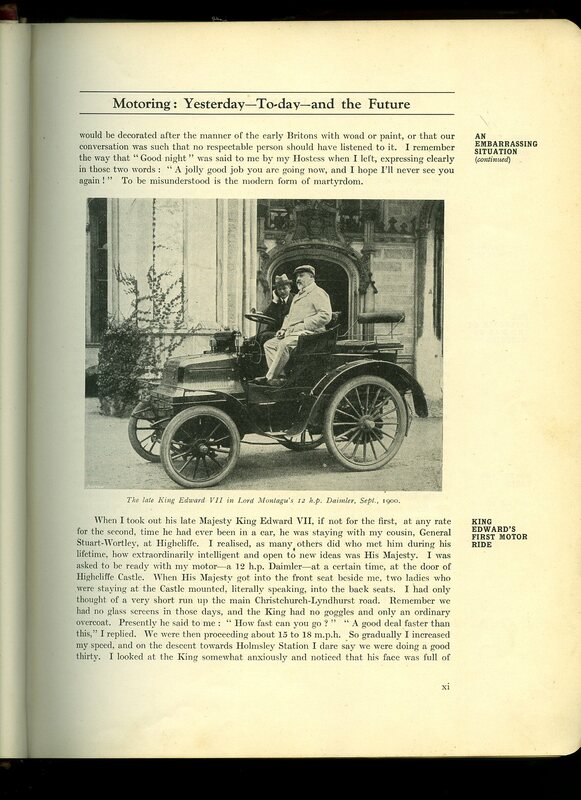 Automobile Association [Sir Ernest Stenson-Cooke (5 October 1874 - 19 November 1942) Was the first secretary of The Automobile Association, beginning in 1905 when it was established and serving in that capacity for 37 years. By the start of the first world war, membership of the AA had risen from 90 (when he had been taken on) to 83,000. Printed in House by The Automobile Association, Fanum House, London . London circa 1931. 1931. Original colour illustrated period art work paper wrap covers [soft back]. 5'' x 8''. 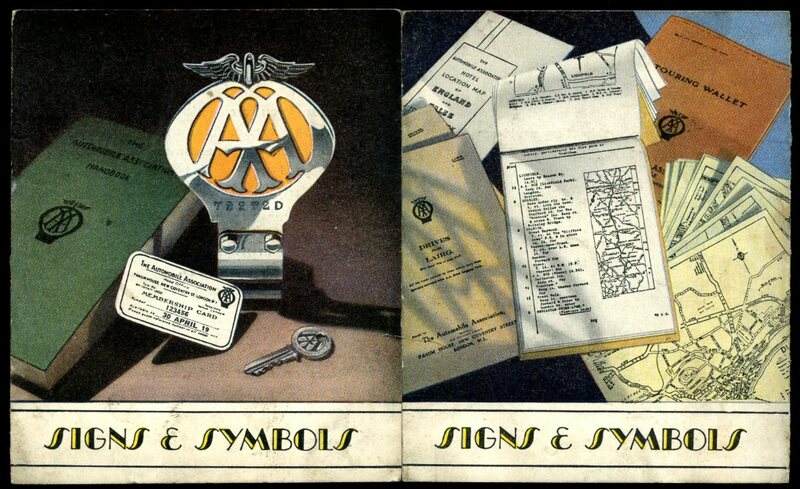 Contains 4 sections of printed pages: The Badge, The Key, The Handbook, The Card. In Very Good condition. Scarce early AA ephemera. Member of the P.B.F.A. E. J. Arnold & Son Ltd., London circa 1930. 1930. Publisher's original stapled card covers. 8vo 7½" x 5¼" 96 pp. Monochrome photographic illustrations. Staples rusty, pen price to front end paper, corners turned-up and in Very Good condition, no dust wrapper as issued. Member of the P.B.F.A. Ashley Courtenay Ltd., 68 St. James's Street, London 18th Edition 1951. 1951. Hard back binding in publisher's original scarlet cloth covers, gilt lettering to spine and upper panel. 8vo 7" x 5" 363 pages. + index. Monochrome photographic illustrations, maps to the end papers. Very Good condition book in Good condition dust wrapper with 20 mm chip to spine tip, small nicks to edges, not price clipped 8/6. Dust wrapper supplied in archival acetate film protection. Member of the P.B.F.A.